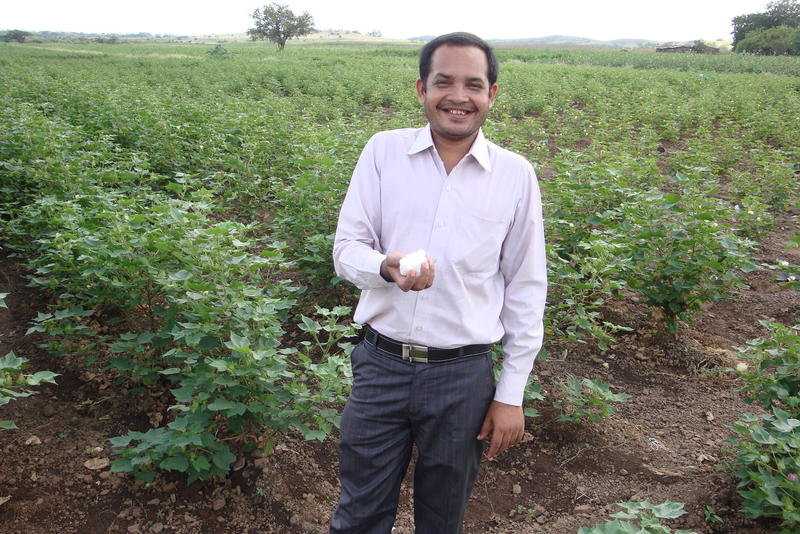 If you were a Gujarati (treatment) cotton farmer in the Sayla or Chotila taluka district in Surendranager, each Wednesday you’d be receiving a call on your mobile phone that would begin with the above message (in Gujarati, of course) with the voice of our Agriculture expert, Tarun Pokiya. This service might be your only source of consistent agricultural information…. Or it may supplement other sources, such as agro dealers, your peers, and what you’ve learned from your family. 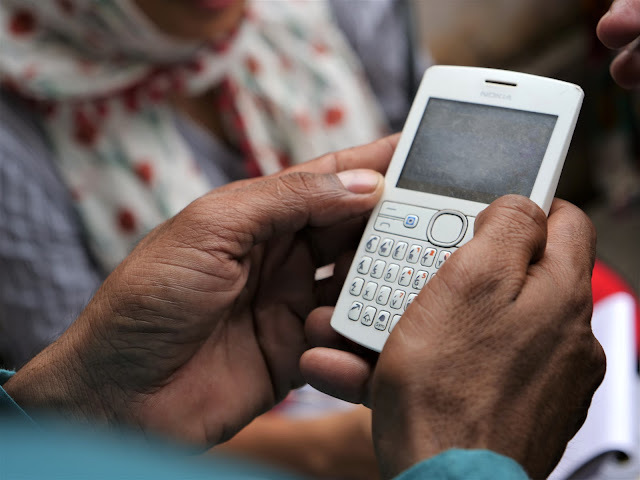 The main goal of the AO project is to learn about the impact of a mobile-based agricultural extension service for farmers. In order to really see if mobile-based extension is different, a part of the intervention is to also hold physical extension (in-person farming training sessions). It felt quite surreal to be honest. Here I am, a Gujarati American, in a world completely foreign, yet somewhat familiar to me. All my life I grew up eating wheat and wearing cotton, but now I actually know where it comes from. While I couldn’t relate to the content of the session, I could relate to being a student—to learning. 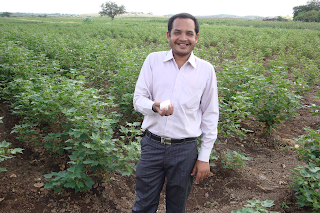 And that’s exactly what our treatment farmers were doing—they were learning. Over the course of 6 days, we held 6 extension sessions for our 400 treatment 1 farmers to learn about Rabi crops (everything from soil preparation to disease management). Three of our Ahmedabad-based phone surveyors made two rounds of phone calls to our farmers informing them about the session, the date, and the free lunch (of course, there’s no such thing as a free lunch). Our 7 extension coordinators meticulously went to the specified villages each morning to gather only the specific farmers we wanted. With an attendance rate of about 37% (post-Diwali and the beginning of Rabi season), we were quite happy with our turnout. Thanks to our project assistant, Manish Sharma, the week went by smoothly. 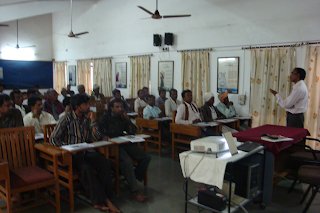 During the sessions, the farmers discussed cumin and wheat practices, water management, pesticides, and other issues pertinent to their fields. The trainers were charismatic and simplified explanations so even a novice (like myself) could understand. The farmers were given pens and notepads and it was exciting to see some taking notes. We’ll understand how and what information was absorbed between our AO treatment group and our AO and physical extension treatment group during the next round of surveying…. Until then, we’re back to Tarun’s weekly messages. This is a superb post A Short Message from the Avaaj Otalo Project benefit from the knowledge lot. I will bookmark this page. show gratitude’s for sharing this information.